in the Show Rings in England. 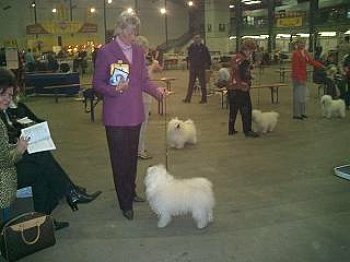 Here he is winning UK Toy Dog Championship Show in Stafford 2004. (Handler is Mrs Liz Stannard).